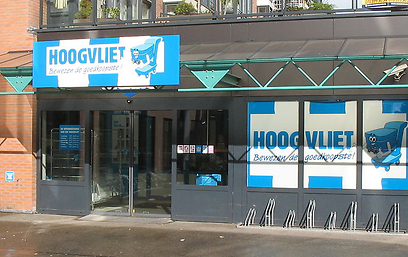 Following the European Union announcement regarding official guidelines prohibiting the funding of Israeli bodies and actions beyond the Green Line, it was reported Monday in the Netherlands that at least two large retail chains in the country have stopped selling goods produced in Israeli settlements. 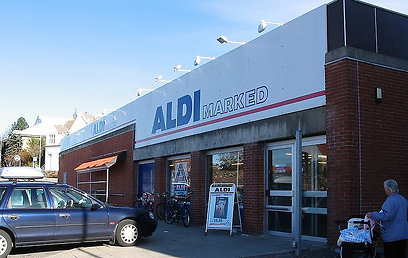 A third chain assured its customers that the sources of its products are unrelated to the settlements. The Israeli Foreign Ministry responded: "This boycott is tainted with hypocrisy and prejudice, and is only worsening the problem it purports to solve." 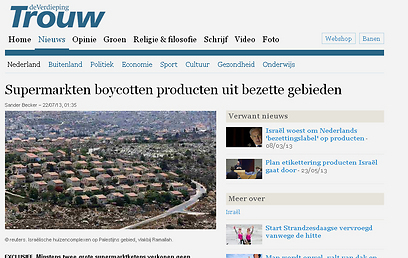 See all talkbacks "Netherlands: Retailers ban goods from settlements"